Dodge cars and trucks are among the most reliable domestic vehicles manufactured today. With a masterful blend of high-tech features and efficient powertrains, every Dodge is built to perform. It’s no wonder so many Livingston and Park County drivers choose Dodge vehicles. 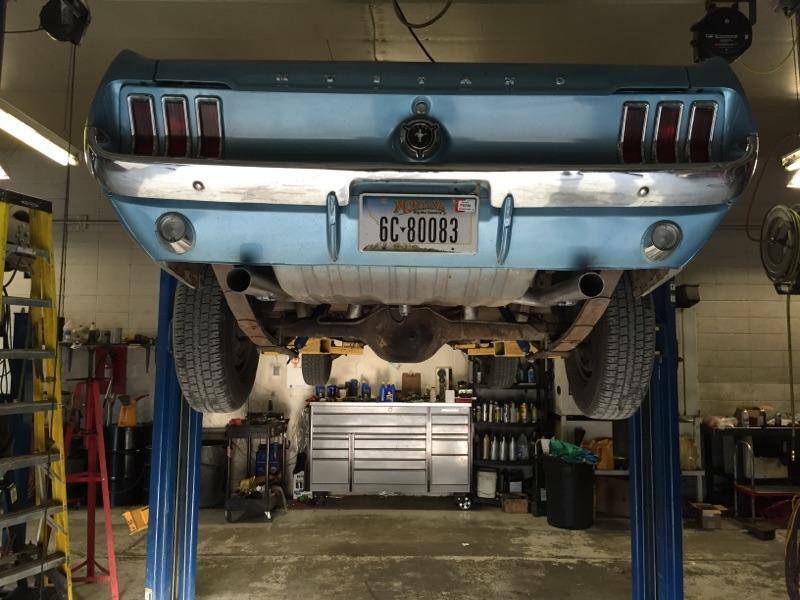 Keep your Dodge operating at its best with scheduled maintenance and Dodge repairs at Automatic Transmission Specialist. For more than 20 years, we have been your dependable source for accurate and affordable Dodge repairs, thanks to our emphasis on total customer satisfaction. 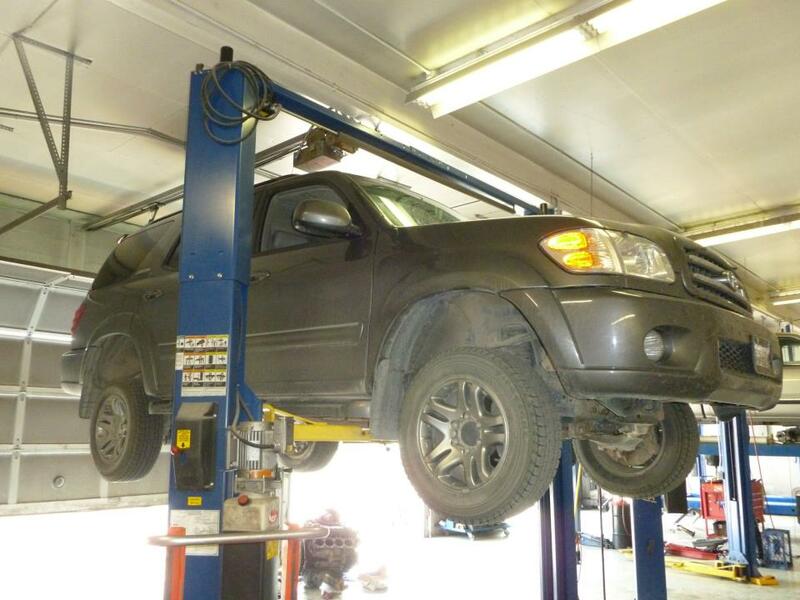 At Automatic Transmission Specialist, our technicians are ASE Certified. 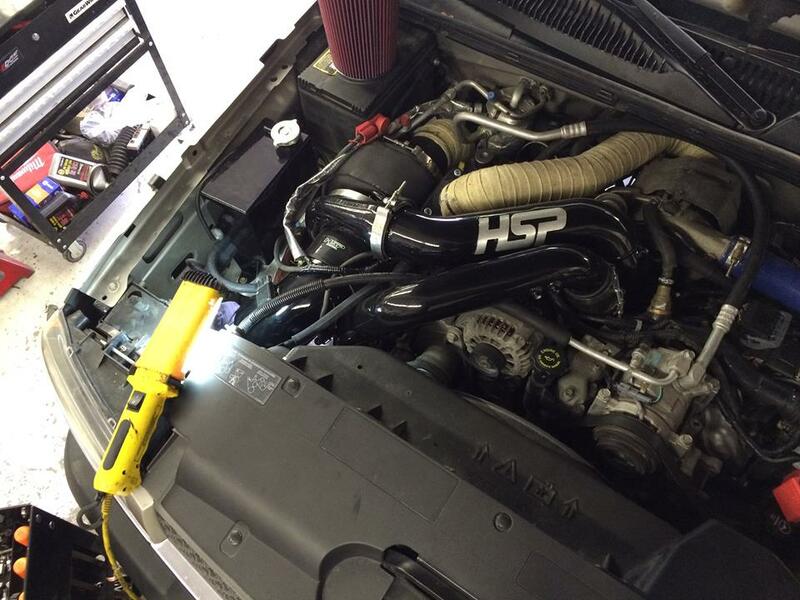 This means you always get a fully trained and experienced professional doing your Dodge repairs. Whether your Dodge Journey requires routine maintenance, your Ram 1500 needs new ball joints, or your Grand Caravan has its Check Engine light on, you’ve found the right place in us to handle it all. We know you want your Dodge repairs to stand the test of time, and that you can’t afford the time and expense of avoidable breakdowns. 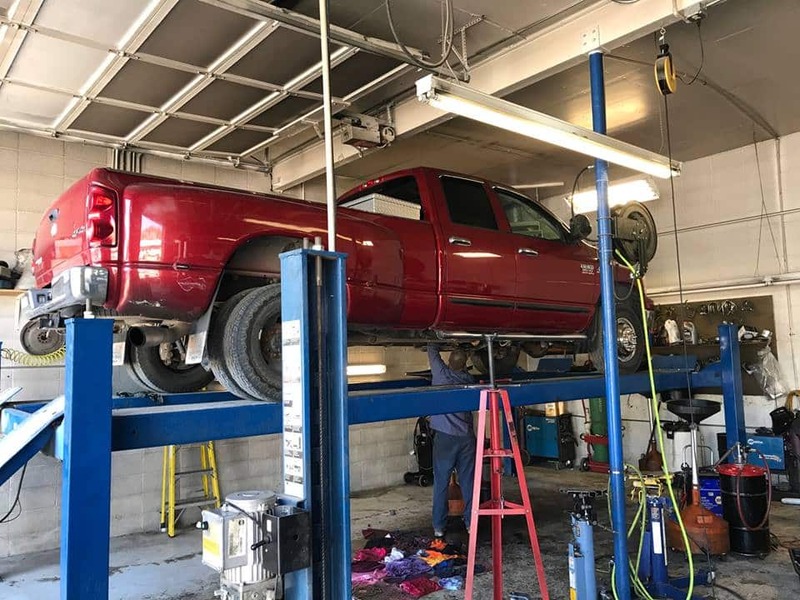 That’s why Automatic Transmission Specialist always uses top-shelf aftermarket and OEM parts and fluids for all Dodge repairs. For your assurance, we back all our Dodge repairs with a 2-year/24,000-mile warranty. 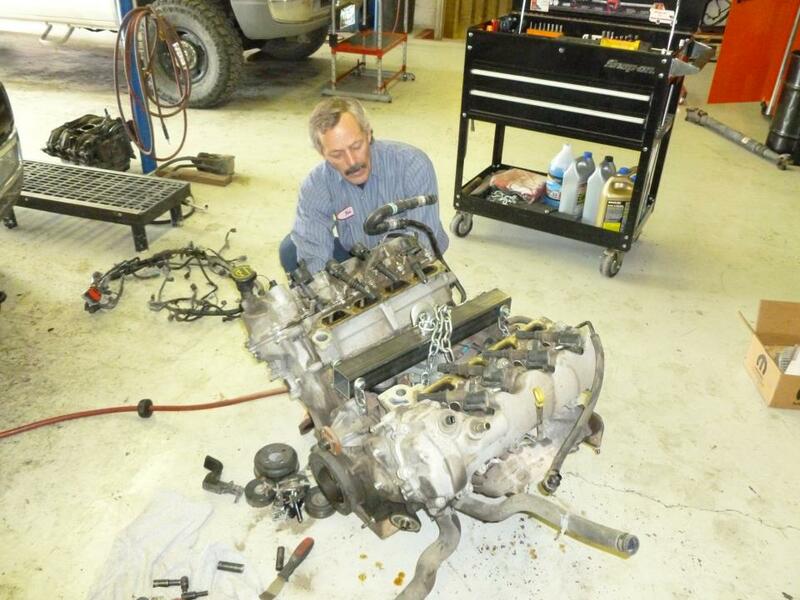 For trusted Dodge repairs in and around Livingston, MT, visit Automatic Transmission Specialist. Call us today or use our convenient online form to book your visit.